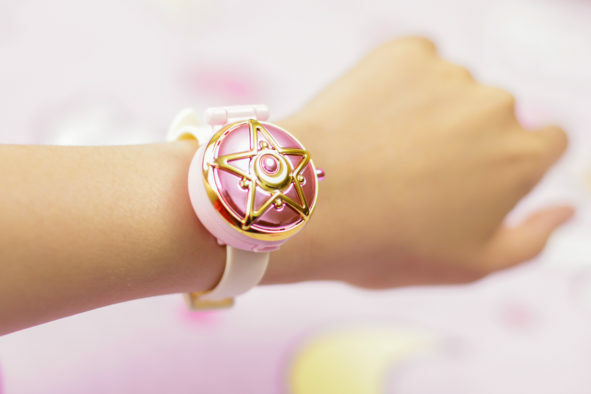 You would need to get Sailor Moon’s watch from a machine in order to make them all functional watches :’D (I got mine as a complete set) The cover is interchangeable so you can wear whichever senshi colour you want, swapping with Sailor Moon’s one. 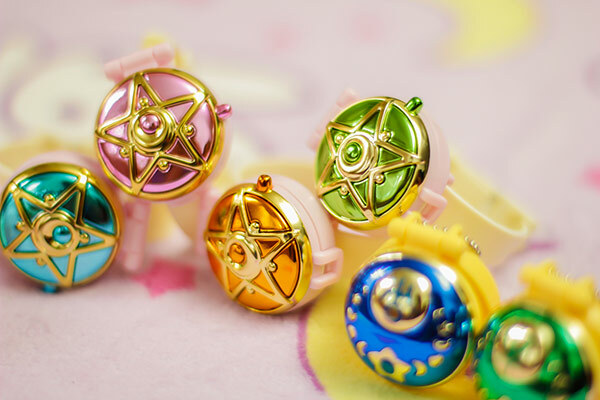 The four inner senshi watches have a small compartment underneath. 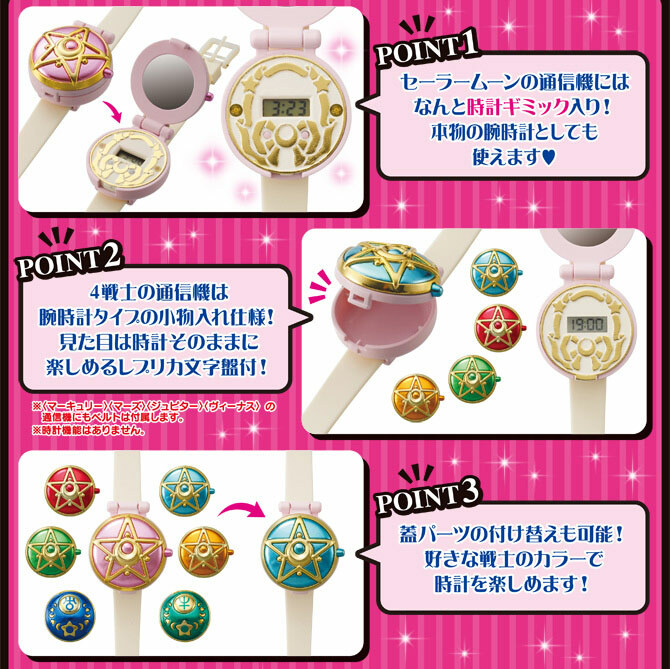 Sailor Uranus and Neptune’s are small key chains which also contains an empty compartment inside. 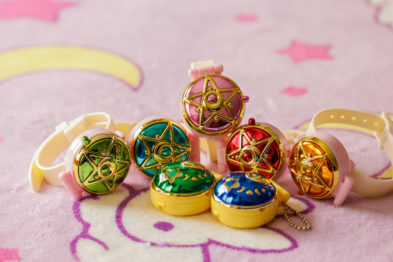 These were pre-ordered from J-list, but don’t seem to be in stock at the moment. 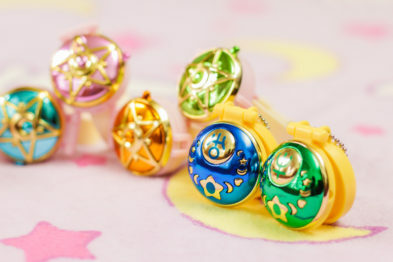 For more links to other merchandise, check out our Sailor Moon Shopping Guide! Big thanks to Hubby for his amazing photography :D Please don’t steal/repost them! 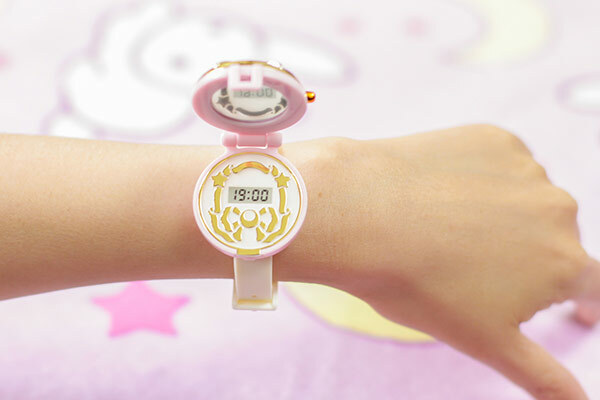 I wish they were all watches, otherwise they are pretty. Just wanted to say thanks for the awesome review and for clarifying some of the points, particularly about the replaceable watch faces! Great pictures, too. =p The sale pictures always make the products look so awesome, but manage to hide all the details you really want to see. I just got Mars’ from a real gashapon machine that a local store has in the states. 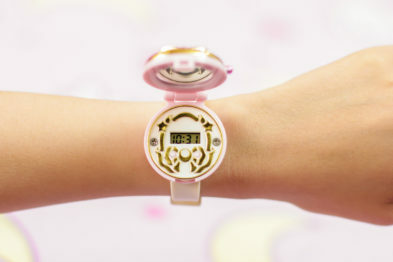 I was surprised the watch didn’t work but figured it was a secret compartment thing. Good luck and I hope you get what you want!! 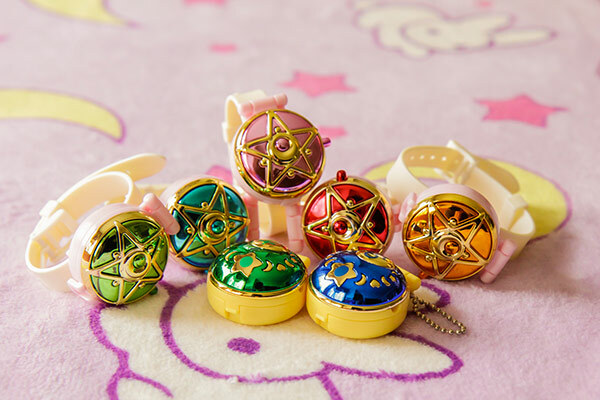 :) These didn’t come cheap for me either after adding shipping it ends up being around $10 AUD each xD Still worth it though I think!